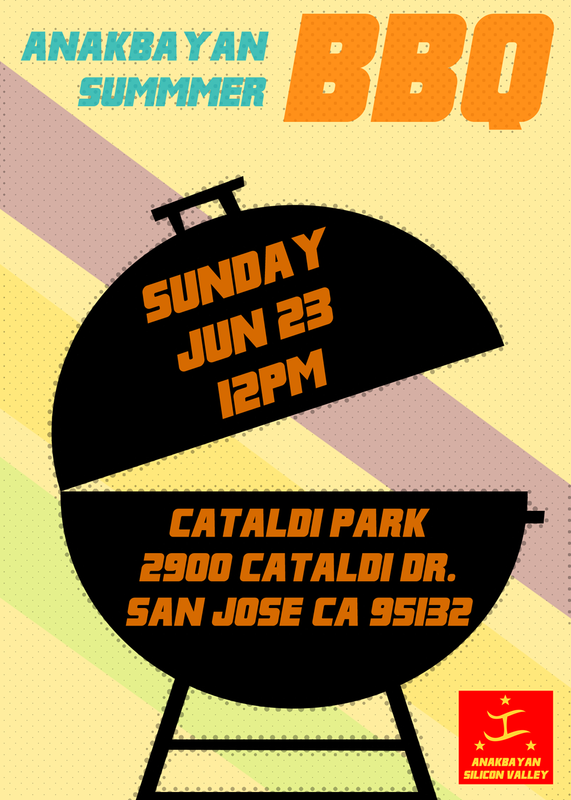 Kick off the summer season this Sunday with Anakbayan Silicon Valley! We’ll be grillin’, hangin’, and sharin’ stories. Bring your friends and family for some sun, fun, and games. Get to know us. Meet our friends and allies. Have some food, and some refreshin’ drinks. We’ll be bringing food and drinks but feel free to join in on the potluck by bringing your favorite summer dishes! We’ll be passing the hat and will be selling some special treats as well to raise funds for the Philippines and for our members planning a trip to the Philippines this year. So don’t miss out this first summer weekend! For more info, send us an email at absiliconvalley@gmail.com or call us at (408)-425-5260. 5/22: Call Assembly members to support AB 123!